Here at Umgås Magazine, we’ve talked aquavit and hard cider, glögg and vodka. It took us a while to realize we were missing something huge: BEER! With several of our writers being beer aficionados, we couldn’t believe we overlooked such an important alcoholic genre, and while Swedes may not be known in the States for beer, their beer game is strong. 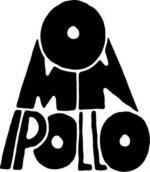 And Swedish “nomadic craft brewery” Omnipollo is one of the strongest. Karl Grandin and Henok Fentie are the dynamic duo behind the innovative brand where Fentie handles the beer making and Grandin tackles the bottle art. 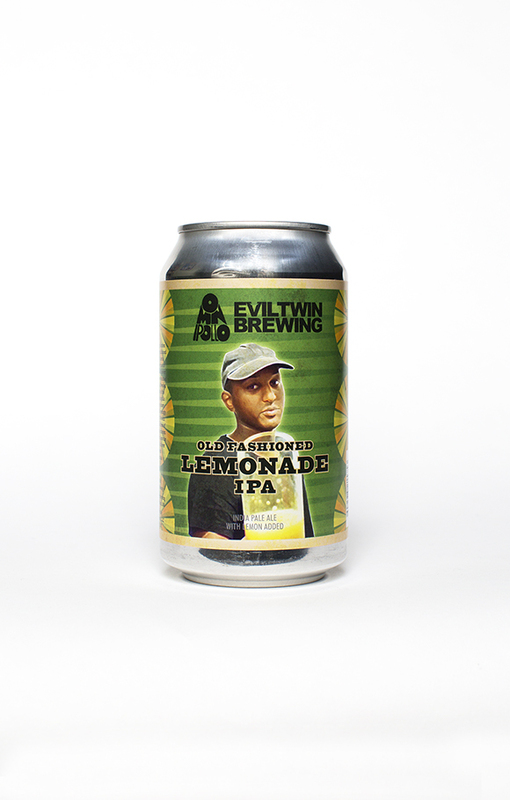 The two met in 2010, and what began as a one-off collaboration between artist and brewer blossomed into an internationally-known label that recently has been featured in Forbes and Bloomberg. 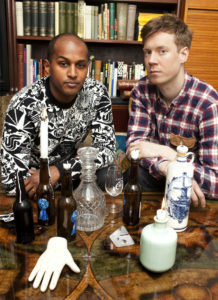 Omnipollo is based in Stockholm, and in 2015, its flagship bar Omnipollo’s hatt opened. At the bar, visitors can enjoy pizza and a diverse selection of Omnipollo brews and collaborations with other breweries like Buxton, Dugges and Mikkeller. Between Fentie’s interesting flavor profiles and Grandin’s psychedelic bottle art, the brand is cool, no doubt. But what makes the brand so unique is the nomadic nature of its brewing process. 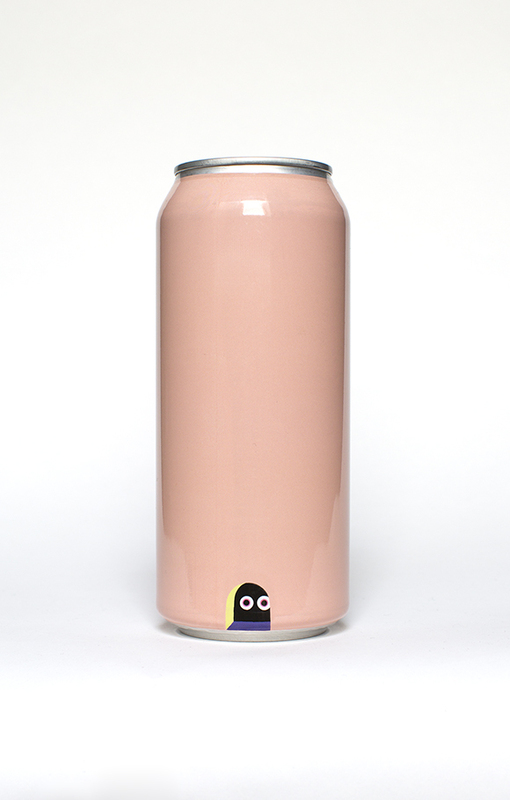 The Omnipollo team conceives its recipes and ideas at home in Stockholm but travels across the world to collaborate with other breweries in the making of the beer. Their approach to brewing has taken them to over 40 countries, to places like Denmark, Spain and Brazil. Thankfully, they also have infiltrated the American beer scene with brewery collaborations in Pennsylvania, Virginia, California, Florida, Oregon and more. 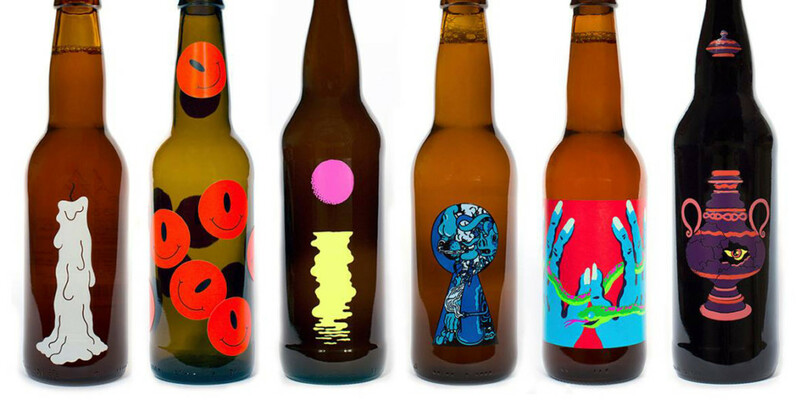 Here are five of our favorite Omnipollo collaborations with American breweries. 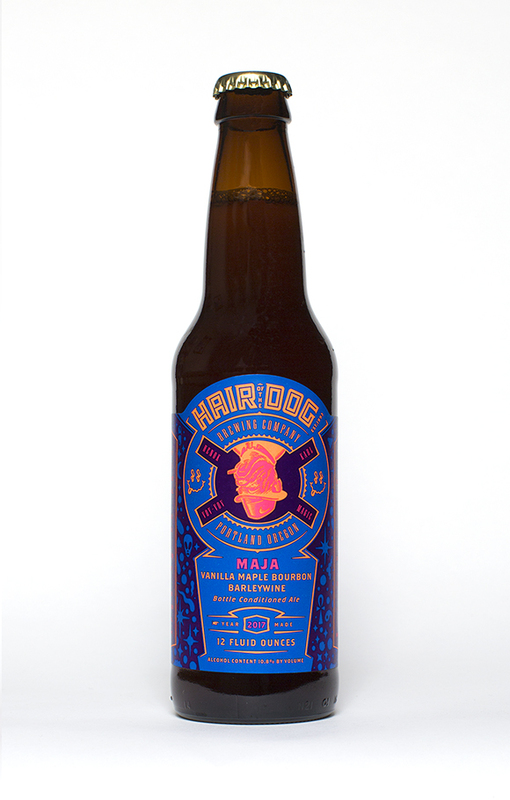 Although craft beer enthusiasts beware: These small-batch collaborations sell out fast! To get your hands on one of Grandin and Henok’s masterpieces, scour your local Total Wine for Mackaper, a fruity American Pale Ale. Or pester your local breweries for a collaboration. Amun – The Veil Brewing Co. / Richmond, Va.
From The Veil’s Facebook page: “Amun (aka the hidden one) is a collaboration with our dear friends at Omnipollo. 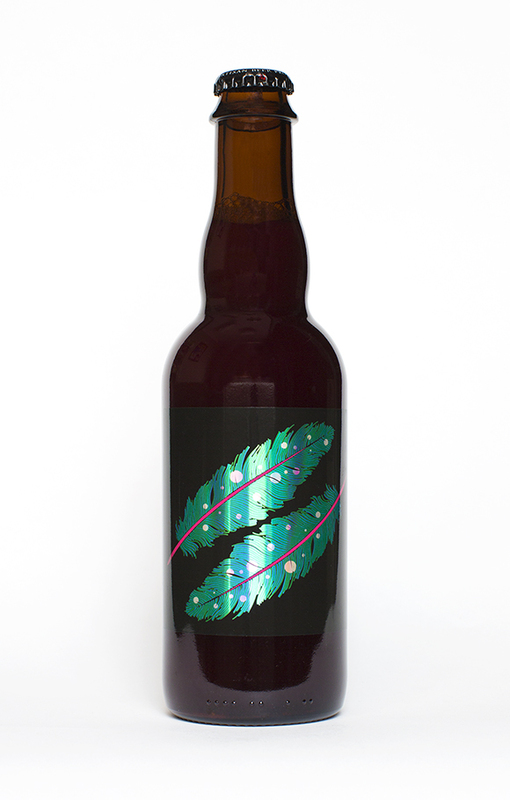 Amun was dreamt up by Henok of Omnipollo and our head brewer Matt. 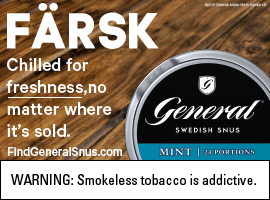 They brewed the first batch in Sweden. This is the U.S. version of this awesome collab. Amun is an 8% DIPA brewed with a bunch of oat milk. Hopped intensely with Citra, Mosaic and Nelson. This beer is insanely soft. One of the most drinkable DIPAs we’ve ever been a part of.” – The Veil Brewing Co.
Old Fashioned Lemonade – Evil Twin Brewing / Brooklyn, N.Y.
Maja – Hair of the Dog Brewing Company / Portland, Ore.
Space Cookie – Monkish Brewing Co. / Torrance, Calif.
Bianca Raspberry Wild Wild Brett – Crooked Stave Artisan Beer Project / Denver, Colo.